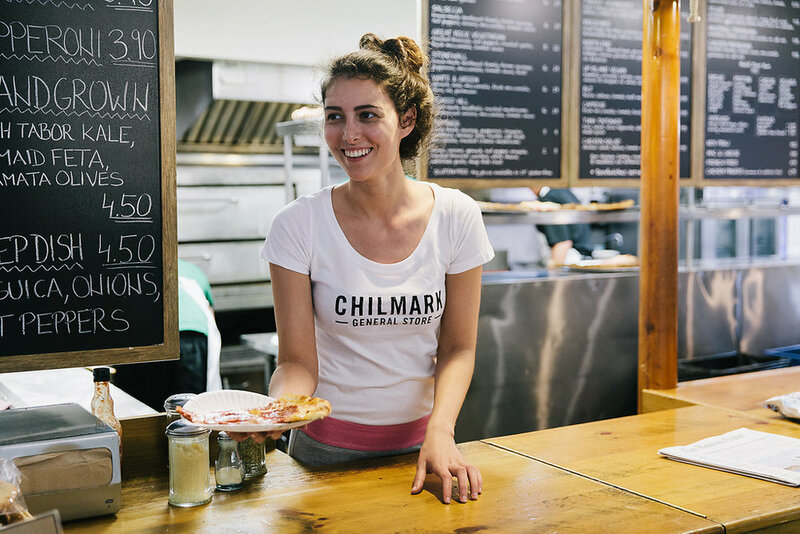 In the spirit of E. Eliot Mayhew, Chilmark General Store continues to be a community store for the 21st century, a cross between a community market, pizzeria/deli, and central gathering place for locals and travelers. The landmark porch is a true local hub where friends meet for coffee, and celebrities and local workers alike break for lunch. 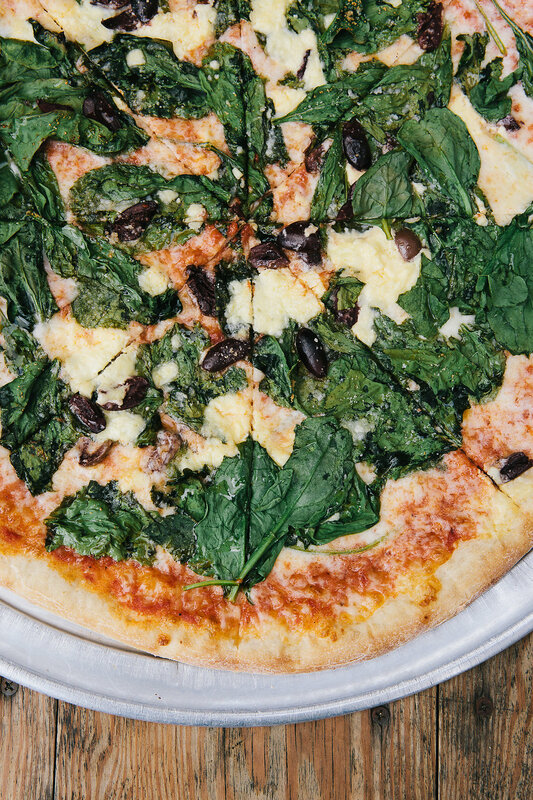 Children come for snacks afterschool, cyclists stop to refuel on their way to the cliffs, laid back business deals are made over coffee, and travelers stop by to pick up a few necessities and try the pizza. We pride ourselves on being a community market where you can shop for everyday basics, fresh local produce and products, and household necessities. We serve breakfast, lunch and dinner to go or to eat on our porch daily. Our coffee is organic, small batch roasted, and ground fresh daily. 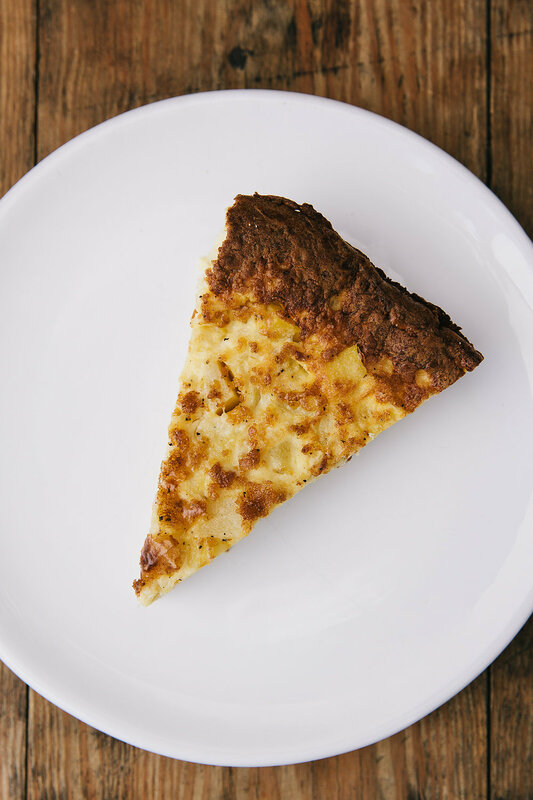 Our sandwiches are made with bread from PainD’Avignon bakery, and our famous Pizza is hand-tossed with and topped with carefully chosen ingredients such as fresh mozzarella, roasted mushrooms, and imported meat from Italy. Our goal is simple: To make our customer’s experience the best it can be. Located just down the road from Beetlebung corner we welcome you to stop by and refuel and relax on the porch. We love good food, making it, sharing it, and eating it in this special time-honored place. 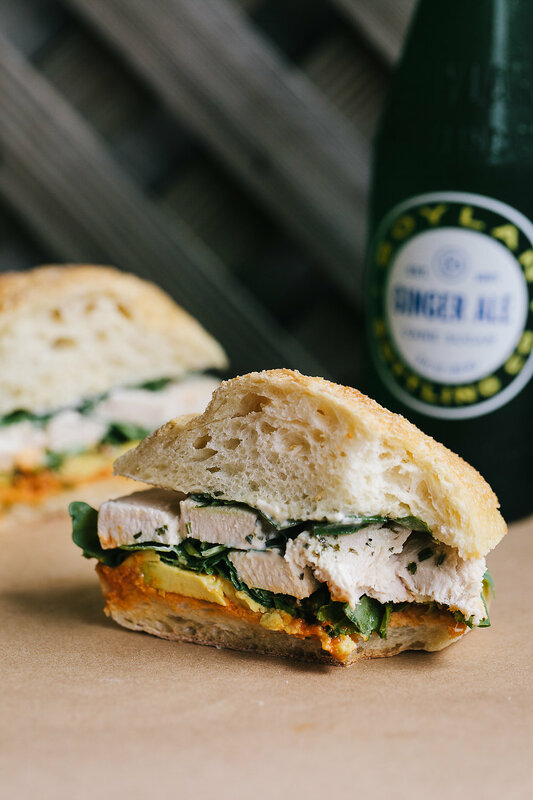 We’re a community market, a pizzeria, café, and a sandwich shop serving good, simple food. We stock our shelves and our kitchen as much as possible from our neighboring local growers and producers and with sustainably raised products. It is important to us and we know why it is important to you. We are fortunate to be a part of the unique rural up-island community of Chilmark. Getting here may take a while depending on your route but once you’re here you’ll realize that being remote is part of what makes this community so special. At first glance the landscape is both serene and stunning. Driving up South Road past the island’s oldest working farm (The Allen Farm) rolling hills and pasturing sheep are framed with centuries old rock walls set against a back-drop of untouched beaches and dunes. The list of amazing beaches, walking trails, ponds, farms and more in Chilmark is impressive. Once you’ve spent time here you can see that beyond the beauty of the natural environment there is a community dedicated to keeping things simple, preserving both the rustic landscape and its past. This is a town where most people know you by name and where we vote using a hand-cranked ballot box. The Chilmark General Store is a part of this special place and its history. We see our job as keeping it that way. Chilmark General Store in its present form has been under the leadership of husband and wife owners Joel Glickman and Jennifer LoRusso since 2011. Their love of good simple food and the island drew them here permanently after spending many years visiting family in Chilmark. Jennifer graduated from Rhode Island School of Design with a BFA in Industrial Design. She went on to have a successful career in the design industry for 15 years. She began her career in high-end industrial design firms in Milan and New York and later headed up design teams at the corporate headquarters of retailers: Target & Pottery Barn. Joel, a graduate from Brown University spent time working for the New York City Parks Department leading the community garden program. His interest in sustainable landscape design and development led him to work for sustainable landscape, planning and development firms on the west coast. Jennifer and Joel’s first partnership began in Brooklyn, New York where they owned a design and manufacturing company for several years. After living in Brooklyn, Minneapolis, and San Francisco for various career moves their shared love of good food and the outdoors led them to take over the store lease in 2011 to make Chilmark their home. Initially Jennifer and Joel drew upon their early experiences working in kitchens and gourmet shops in their high school and college jobs as well their retail, wholesale, and entrepreneurial experience from their varied careers. Now in their sixth year of business each season the focus is on improving every part of the store experience.